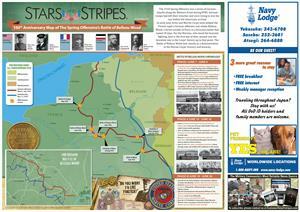 Stars and Stripes is offering a detailed map of the Battle of Belleau Wood, during the Spring Offensive of WWI. In early June 1918, Army and Marine Corps units helped the French repel a German offensive and retake Belleau Wood, a forest outside Paris, in a ferocious battle that lasted 20 days. 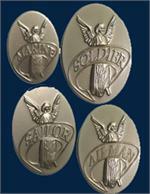 A must buy for any military history buff with an interest in World War I.